Swiss-American provacateur Manuel Gagneux, the artist behind the avant garde rock group Zeal & Ardor, unleashed his debut album Devil Is Fine to much acclaim in 2017. Grounded in Norwegian black metal and its inherent paganism, the album imagined an antebellum South where slaves “had chosen defiance and rebellion and the power of Satan” instead of Christianity. With his new album, Stranger Fruit, Gagneux not only hints at Billie Holliday’s haunting classic, but implies he might take us one step beyond the already grotesque imagery of “Black bodies swinging in the southern breeze.” The answer comes sooner rather than later. 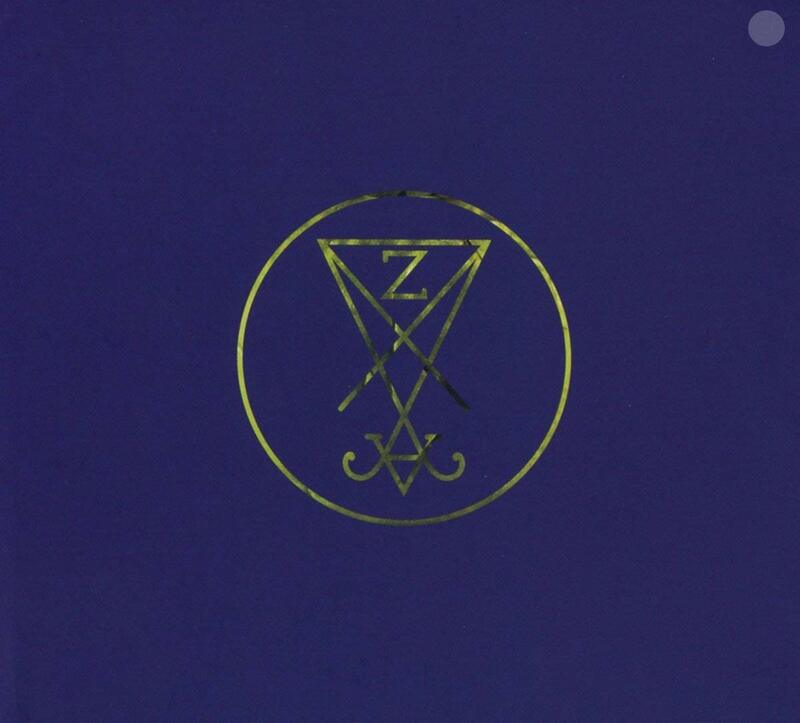 Unlike the previous Zeal & Ardor album—an interwoven fabric of metal tempered with elements of blues, spirituals, Lomax-esque work-song melodies, soul and gospel—Stranger Fruit hews more closely to black metal roots. “Servants” promotes an uprising of the oppressed, while “Don’t’ You Dare” takes things one step further, hinting at human sacrifices with the chorus, “never come ‘round these parts…don’t you dare look away, boy.” The brief “Fire of Motion” features a wall of thrashing guitars, then segues into the gorgeous vocal harmonies of “The Hermit” with a nod to Gregorian chant. 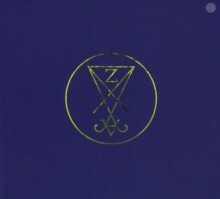 Though a couple of electronic tracks seem somewhat out of kilter, Zeal & Ardor’s Stranger Fruit is a solid sophomore effort. The album was produced by Gagneux alongside Austrian producer Zebo Adam and mixed by Converge guitarist Kurt Ballou. Gagneux has assembled a band for live shows and will be touring the U.S. later this year.